Professional teeth whitening in St Clair Shores is a great option for you if you have stained, dull, or discolored teeth. Teeth whitening can be used to help reverse effects of aging or tobacco stains and can instantly provide a brighter smile. At our St. Clair Shores dental office, we provide several teeth whitening options that can last years. One of the solutions we offer include the one-hour BriteSmile Whitening. If you are interested in our any of our St. Clair Shores Teeth Whitening Treatment, please contact our office. It is important not to consume any colorants in the first 24 hours following the procedure. Anything that colors such as red wine, dark colas, coffee, tea, red sauces, soya sauces and smoking must be avoided. Following our St Clair Shores Teeth Whitening treatment, an instant lightening is usually seen in most cases. However rebound is not uncommon. On an average during the first month there may be loss of one shade unit, another shade unit during the next 6 months and another shade unit during the subsequent six months. Everyone responds differently, so your rebound effect may be less or greater than the averages stated above. Rebound means that after about two years your teeth may have returned to the color prior to bleaching. Our dentists in St. Clair Shores and team are dedicated to providing the highest quality care in the most comfortable environment. From the time you first call our office, you will find that our team is kind, knowledgeable and helpful. Our experienced doctors and team utilize the latest dental technology for the most accurate diagnosis and treatment. We offer a comprehensive list of dental services for children and adults of all ages. For a complete list of offered treatment plans, be sure to visit our Services page. Please feel free to contact us if you have any questions or wish to set up a consultation with our dentist in St Clair Shores. We look forward to serving you and your family! 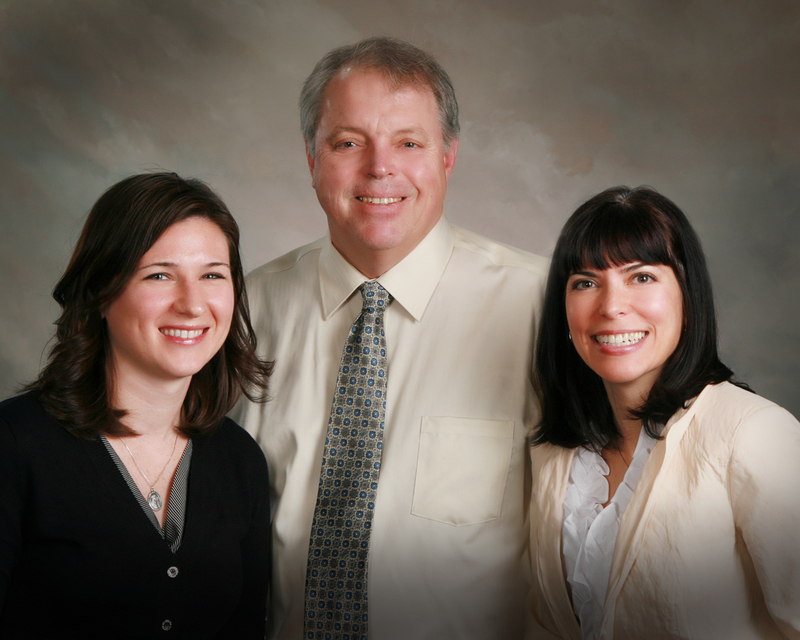 Come Visit Our St Clair Shores Dental Office!